I have often spoken of my love for Riverside Farm. Nestled perfectly in a valley in Pittsfield, Vermont, Riverside would be my #1 choice for a Vermont destination wedding. It's gorgeous in all seasons, but really MUST be seen in the fall. 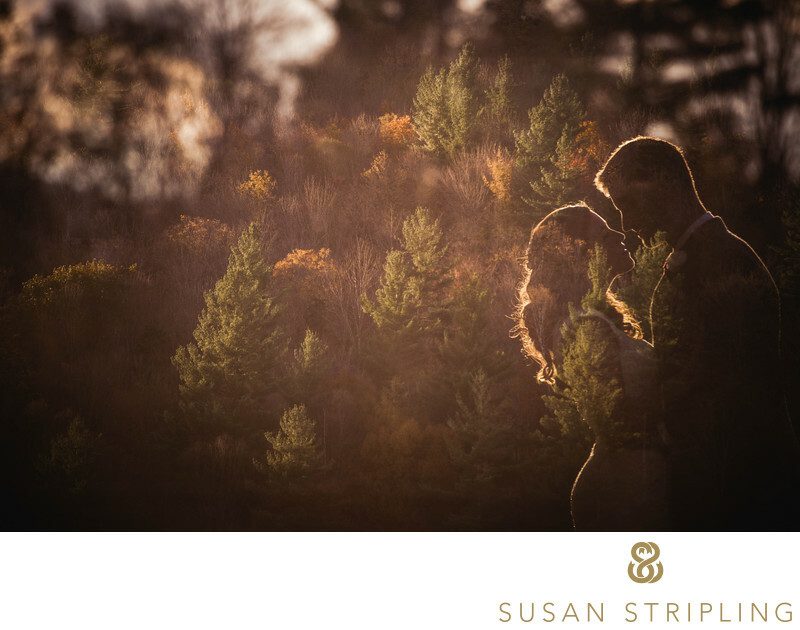 You can see two of my favorite Riverside weddings on my blog here and here.Riverside Farm and I work so well together that they asked me to contribute to an article on choosing your wedding photographer. You can read that article here! 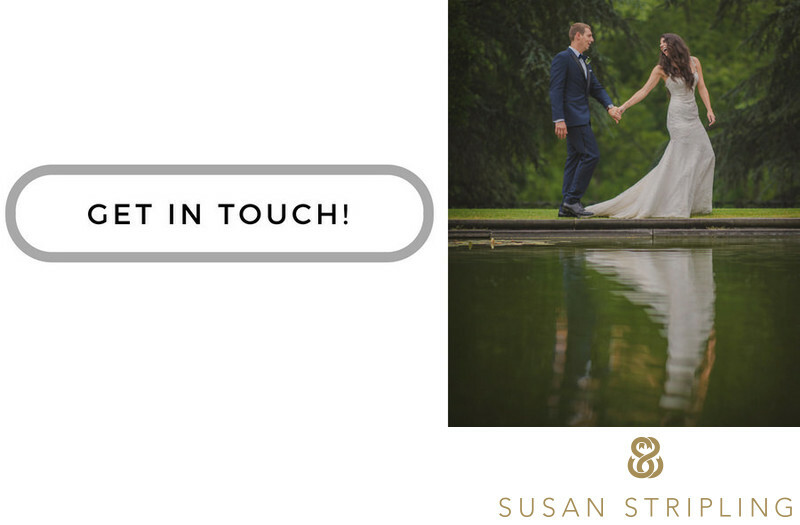 For more information about my work at Riverside, to see some full galleries of weddings I have photographed there, and to talk about your plans, get in touch! Keywords: Pittsfield (6), Riverside Farm (63). 1/3200; f/4.0; ISO 160; 200.0 mm.